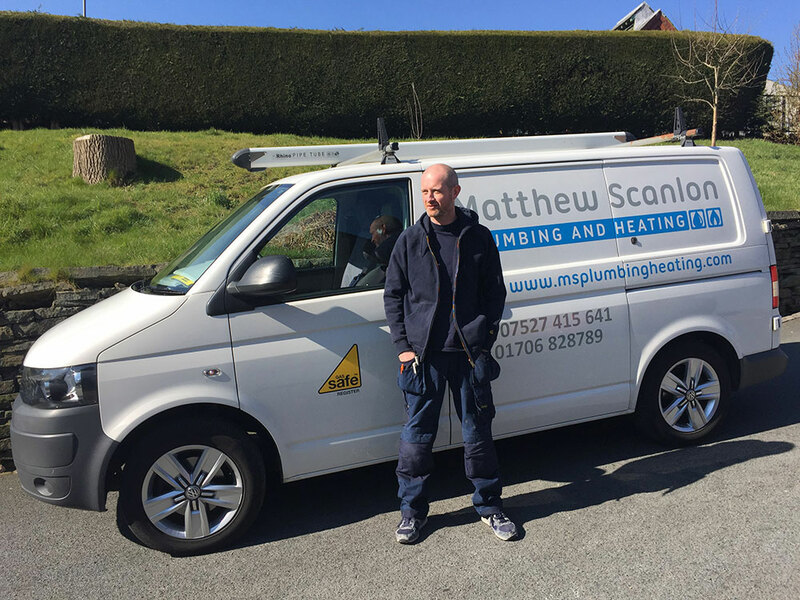 Based in Edenfield near Ramsbottom, Matthew Scanlon is a professional, reliable plumber with more than 25 years experience in all aspects of general plumbing and heating services. 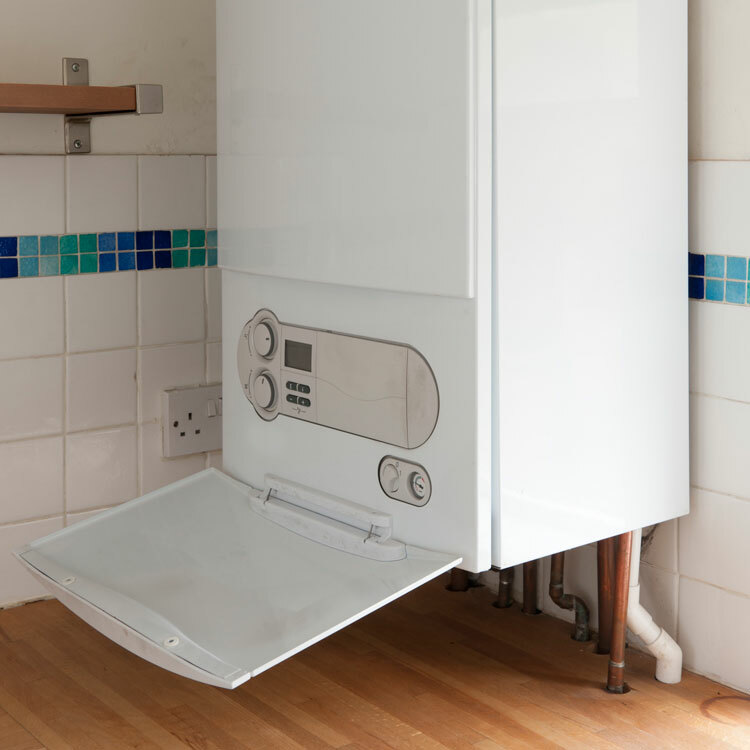 Gas safe registered, I provide a comprehensive range of domestic and commercial services including plumbing, boilers and heating, gas works and bathrooms. 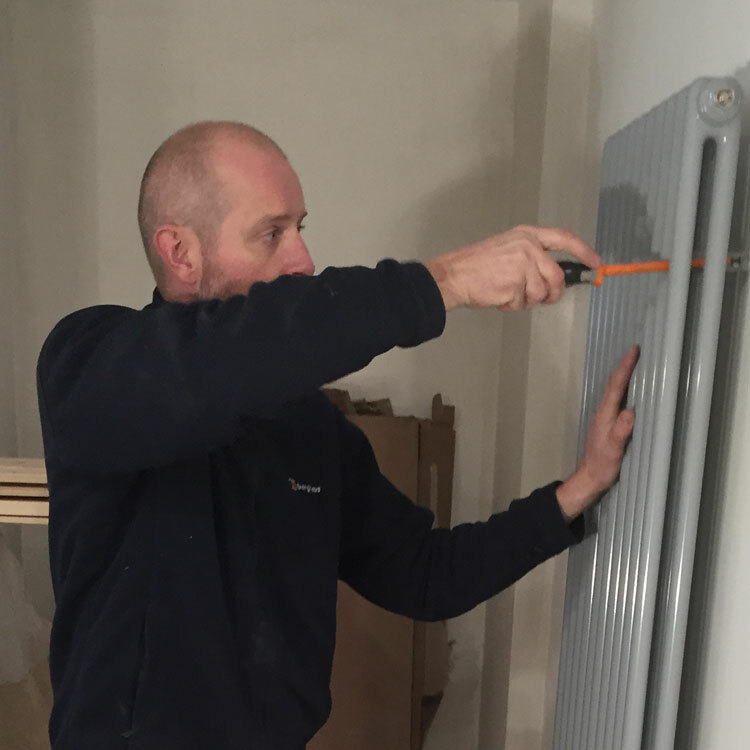 Fully insured, all work is carried out to the highest standard and inline with current UK legislation. 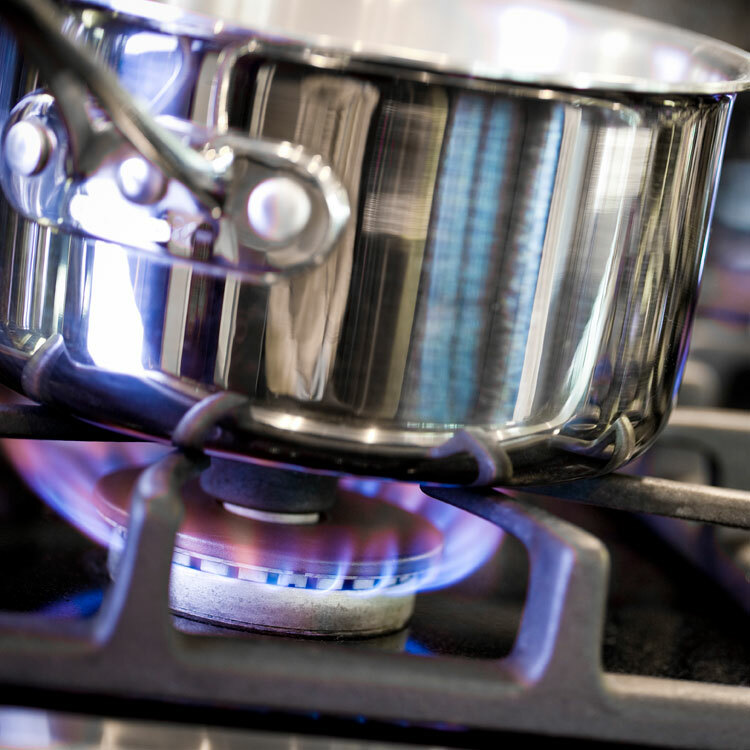 Professional, experienced and reliable. 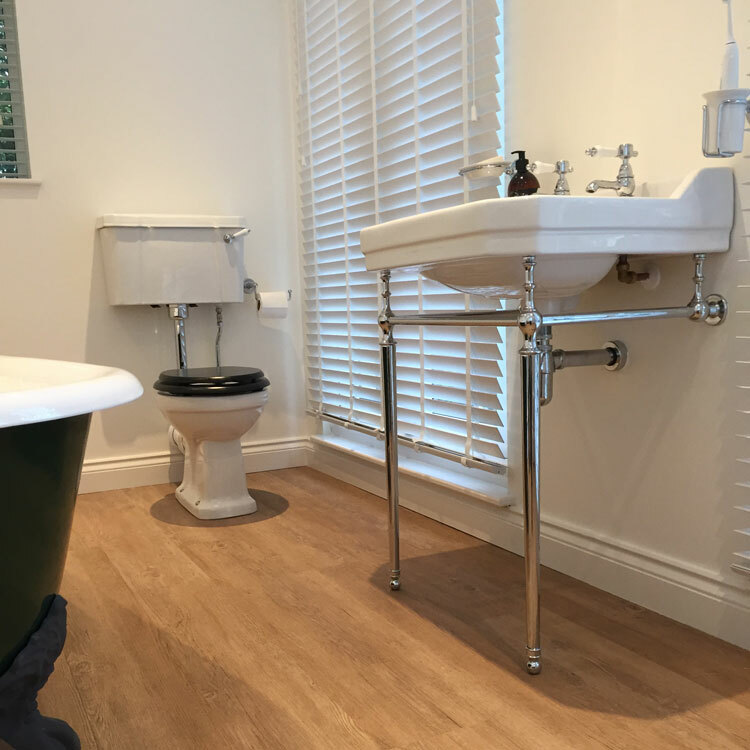 I am really happy with all the work that Matthew has undertaken to my house which required extensive renovation following purchase and would definitely recommend. 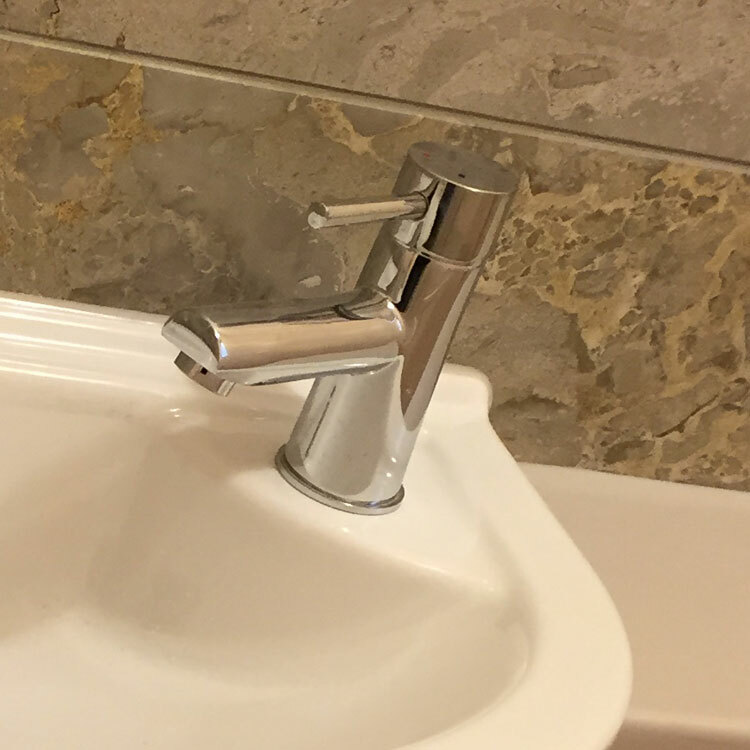 From emergency repairs to planned maintenance, I undertake all aspects of general plumbing works including leaks, blocked drains and faulty sanitary ware. 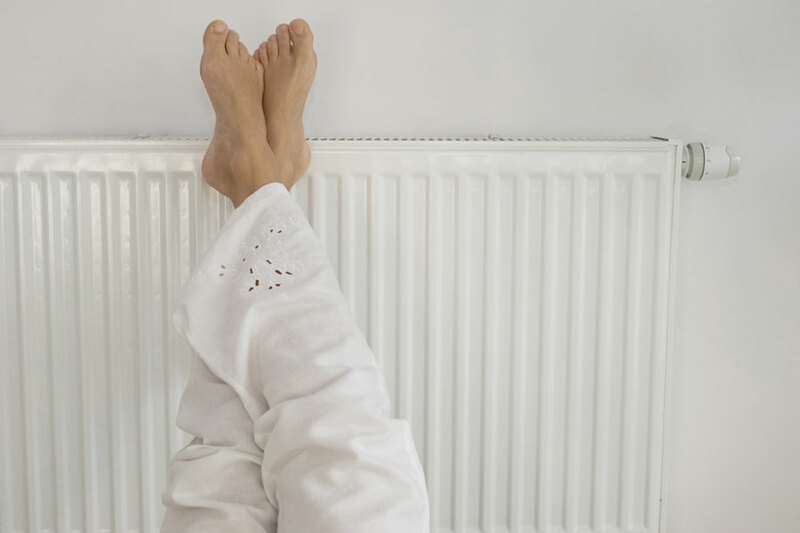 I offer a comprehensive range of heating services including boiler installation, full central heating system installation, radiators, heating controls and under floor heating. 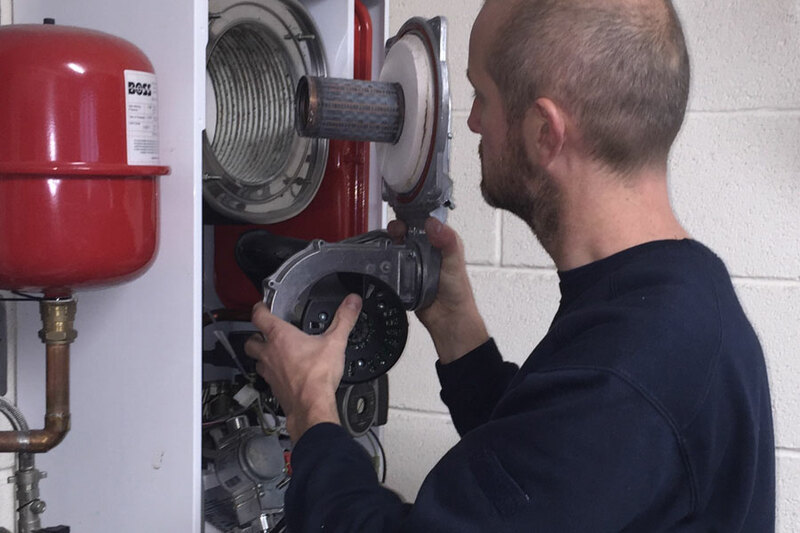 As an experienced Gas Safe registered engineer I am able to work on all aspects of gas work including fires, gas central heating and gas safety records. 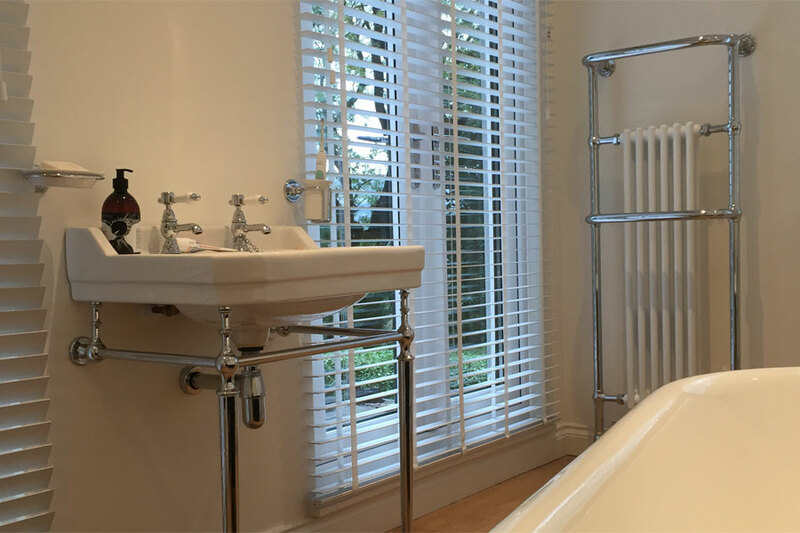 Focused on quality delivery and with a keen eye for detail, I can assist you with every stage of your project; from design through to installation.